Q. What database can I use to find nursing related articles? We have several databases with articles about nursing and allied heath professions. The most well-known is called CINAHL (sin-all), the Cumulative Index of Nursing and Allied Health. 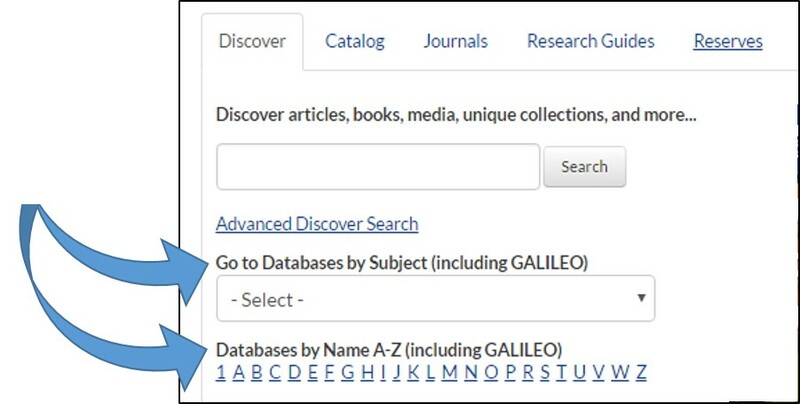 You can go directly to CINAHL using the Databases A-Z list or you can find CINAHL and other nursing-related databases by using the Databases by Subject list (shown below).